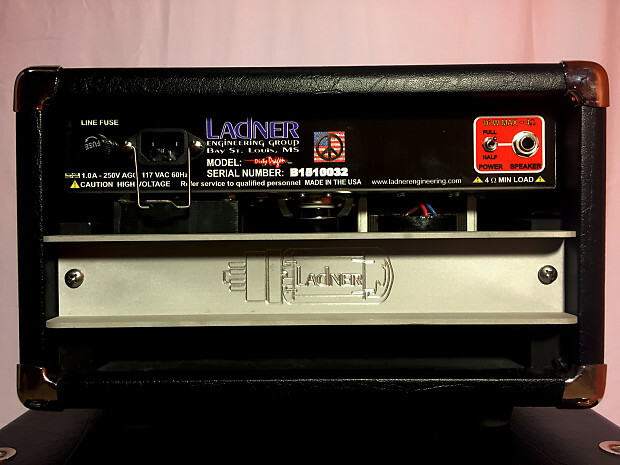 Dirty Dragon is our most popular model and one of the most dynamic low-wattage amps on the market. 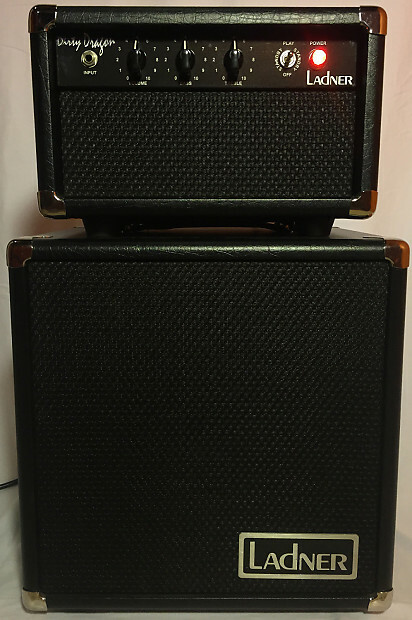 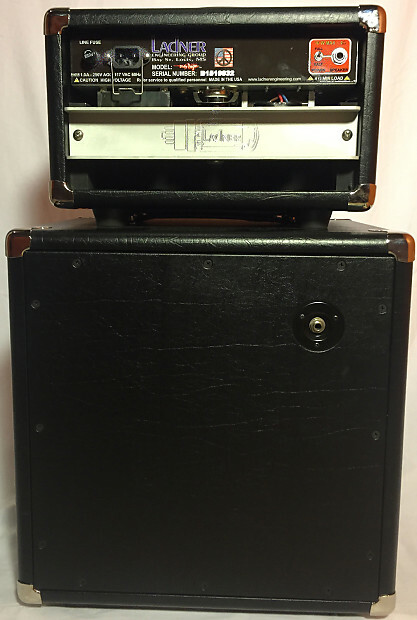 Available here as a head and with the LC1200 1X12 Cabinet with a WGS Green Beret Speaker. 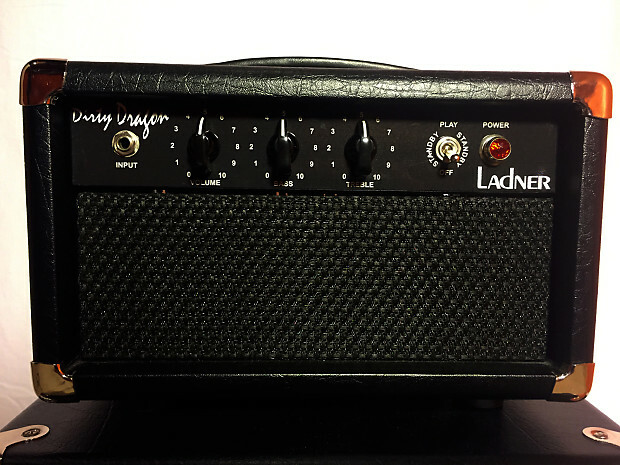 This ships direct from Ladner Amps.